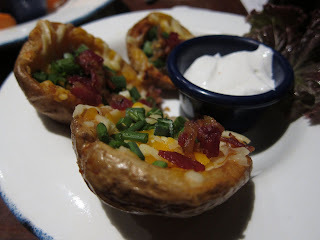 For the first time in Pune, we paid a visit to a shopping mall to dine rather than shop. With the opening of Phoenix Market City and Amanora Town Center, you finally have malls that include upscale sit-in dining options. 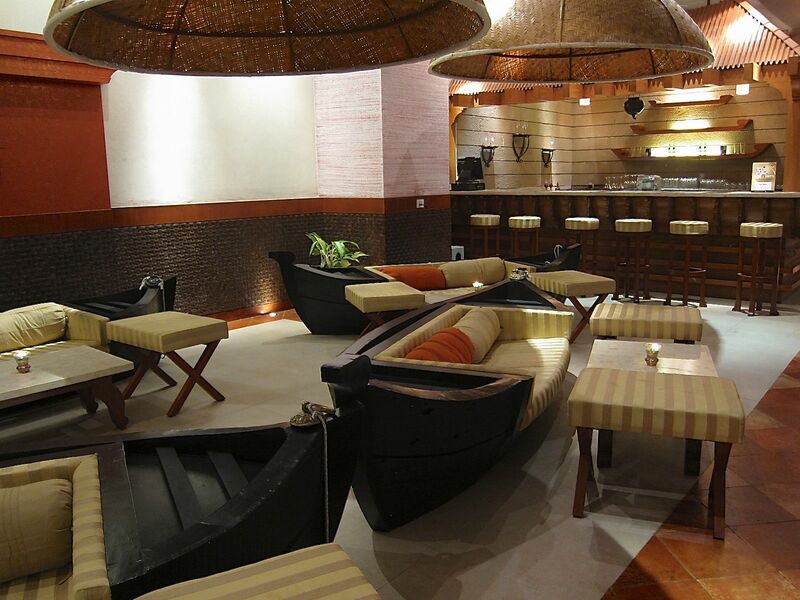 We were here to try Zambar, a restaurant that serves South Indian coastal food in a wonderfully creative setting. Copper Chimney needs no introduction to those who have lived in Bombay. They have been serving delectible North Indian mughlai cuisine in that city for over 35 years now. Pune isn’t new for the people behind Copper Chimney; they ran a restaurant called Bombay Brasserie in Dhole Patil Road; used to be my favorite place for kababs and curries until they closed and Oh! Calcutta took its place. The good news is they are back! Copper Chimney opened its doors in Koregaon Park last week. 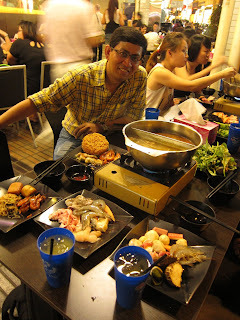 Steamboat refers to an interesting dining style prevalent in parts of Asia. The dinner consists of a simmering pot of stock at the center of the dining table. While the pot is kept simmering, a variety of thinly sliced meats, seafood and vegetables are placed into the pot and cooked at the table. This type of dining is also known as Hotpot or Chinese Fondue in other parts of Asia. Hot pot cooking has existed for a long time in China. It became widespread as early as 700 AD during the reign of the Tang dynasty in China and regional variations soon developed. While the traditional coal-heated steamboat has been replaced with electric or gas stoves, this communal style of dining continues continues to be very popular in Singapore, China and Korea. 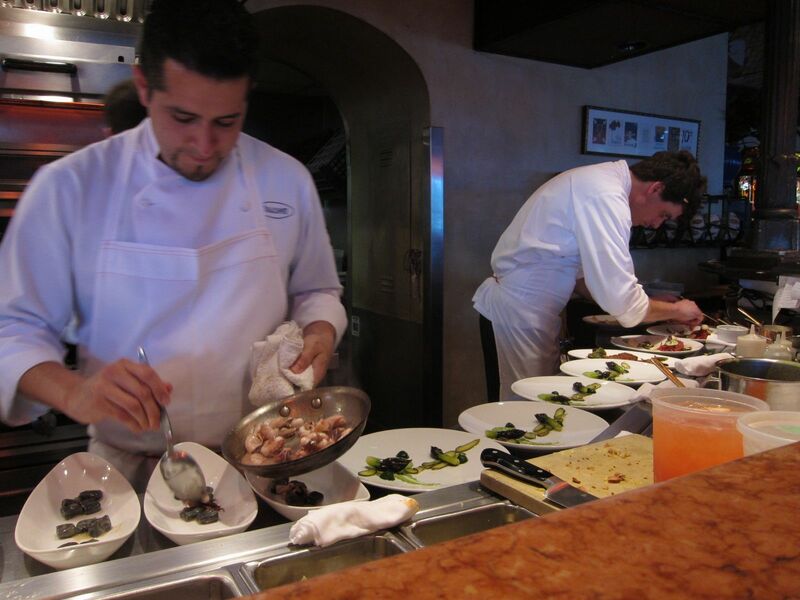 Only a few weeks back, Boulevard won the equivalent of the Oscars, when it was named America’s outstanding restaurant by the James Beard foundation. 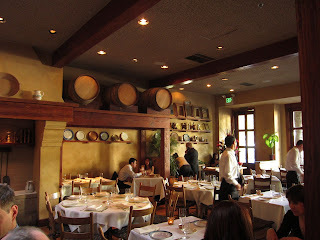 This San Francisco has made a name for itself during the last few years with regards to food, service and atmosphere. Chef Nancy Oakes is among the most recognized names among foodies in the Bay Area which has several Michelin-starred restaurants and celebrity chefs. I decided it was time for another visit when I arrived in San Francisco on a Sunday afternoon.